Number of pages: Depends on the version you read! Mark Twain's work was first published as a serialization in Harper's Magazine beginning in 1895 and it was published in book form during 1896. SUMMARY: Personal recollections of Joan of Arc is a wonderful example of the use of story-telling to make historical events come to life. Using a real character from Joan’s life he created fictional events that opened a window into the actual events that occurred in her life leading up to the heroic feats she accomplished in the war and eventually her death. 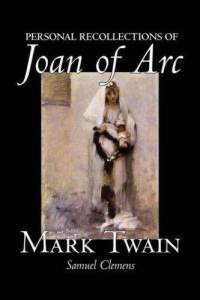 His writing though at times laborious to read, in true Mark Twain fashion, includes humor, wit, and emotion unlike any other telling of Joan’s life. 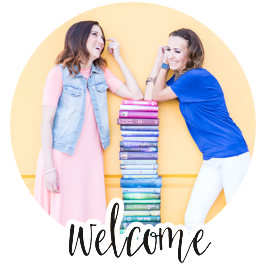 Personal Recollections of Joan of Arc was for most in our book club, enlightening. Though we all knew the basic outline of Joan’s story, we didn’t know the details of her amazing life and accomplishments and the depth of her heavenly connection. Even more incredible was that the account of her life this book was based on, as recorded in the beginning of the book, is an under oath official record. This book evoked emotions of sadness, inspiration, spirituality, and admiration; the story is compelling and overwhelming all at the same time. However, we sometimes found Mark Twain’s writing style a bit cumbersome and a distraction from the incredible story he was trying to tell. Of course, Joan was the favorite character of the book, but aside from her the group most loved Paladin and his bloated sense of self. We all agreed that everyone knows or has known a “Paladin” in their life and so we very much appreciated the time spent by Mark Twain on his character. In the end, we spent quite a bit of time discussing why so many of us did not know more about this wonderful story. Why is this not part of history classes in the public education system? This is an inspirational story that would encourage people of all ages, races, religions, and genders to rely on their faith and believe in themselves! 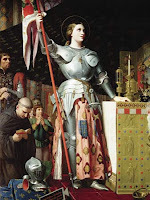 It should be shared and we agreed as a group to be the catalysts to the next Joan of Arc movement!